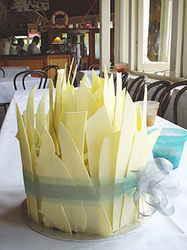 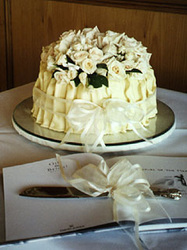 We specialise in creating unique European style cakes for your next special occasion. 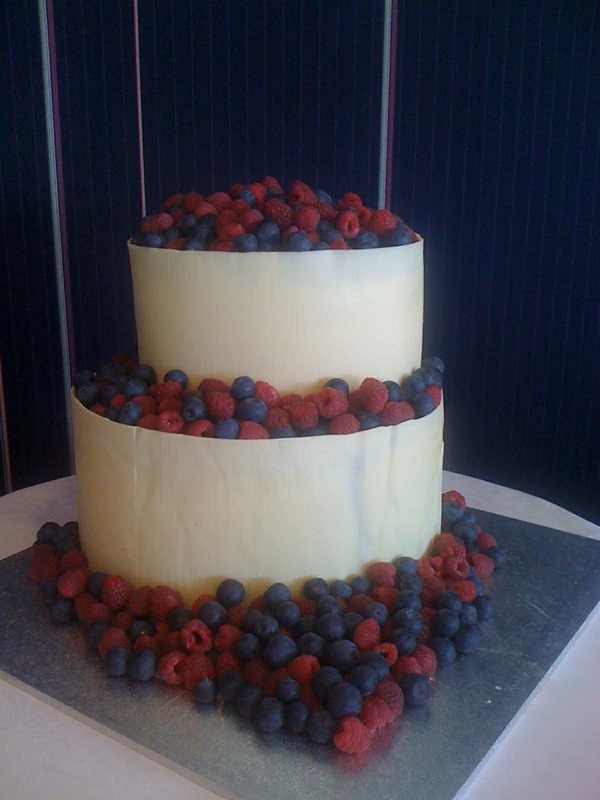 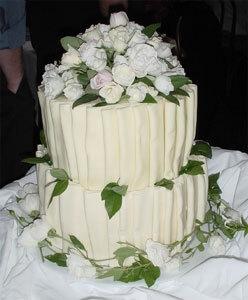 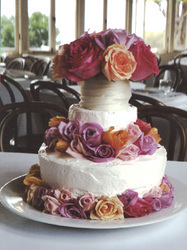 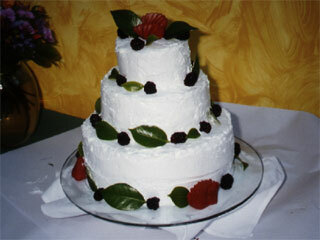 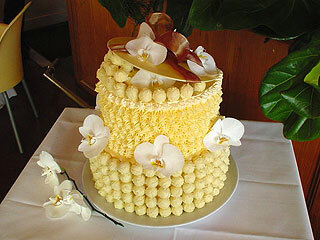 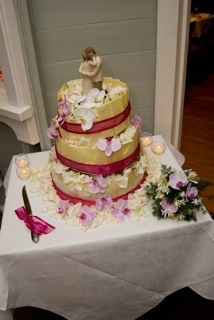 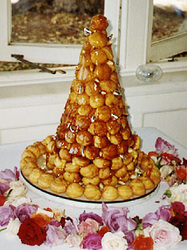 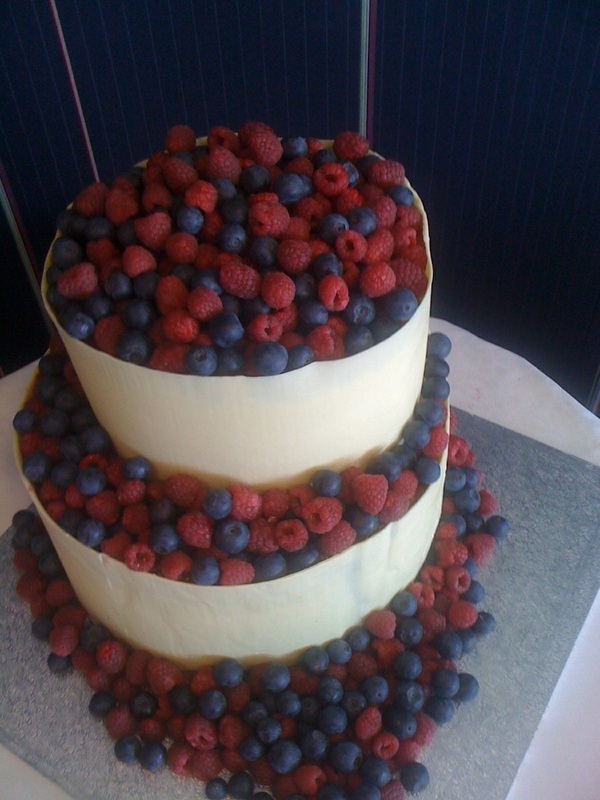 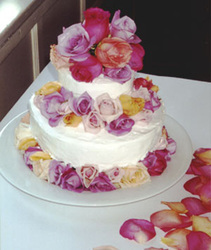 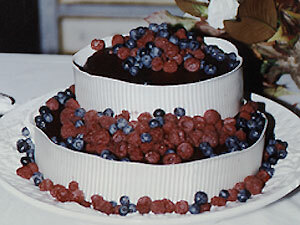 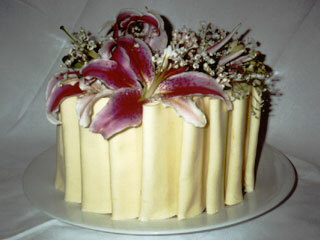 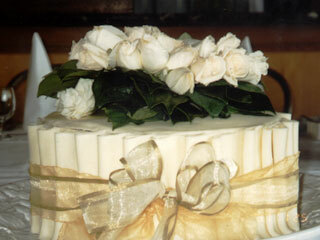 We can create round, tiered or large rectangular cakes to suit your celebration. 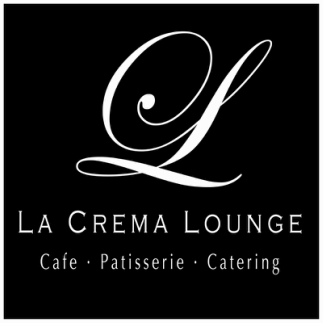 Make an appointment with our pastry chef to design your special masterpiece.